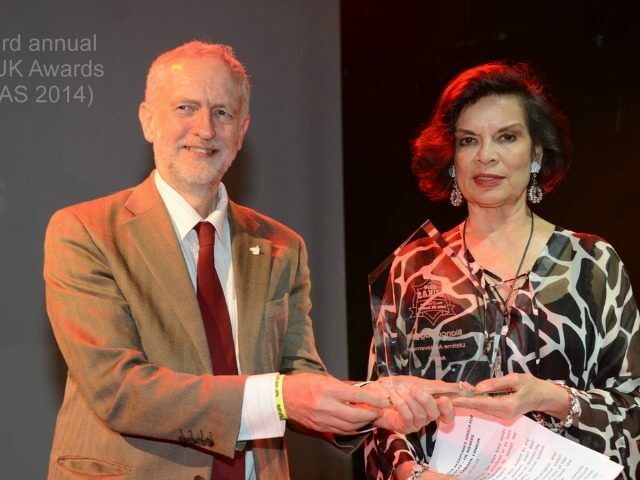 London: Noted rock star ex-wife and activist Bianca Jagger got into a bit of a pickle yesterday when she inadvertently (we think!) tweeted out a list of British Members of Parliament who had voted for the Iraq War. The list, helpfully compiled by the White Nationalist site Metapedia, included such pertinent information as the race, sexual orientation (with details! ), and sometimes even the religion (We’ll give you three guesses which religion they singled out, and the first two guesses don’t count) of individual MP’s. But it’s all good because she tweeted at 4 AM and forgot to like read the link and stuff.